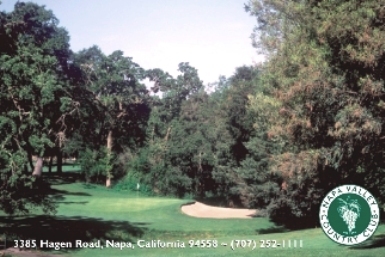 Napa Valley Country Club, is a Private, 18 hole golf course located in Napa, California. 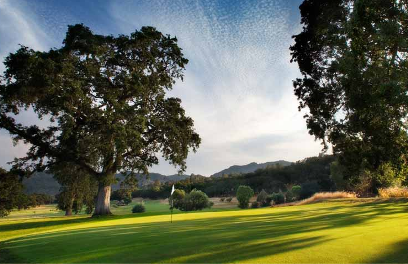 Nestled in the hills of the Napa Valley this 6,148-yard, par 72-layout rolls through the countryside in grand fashion. 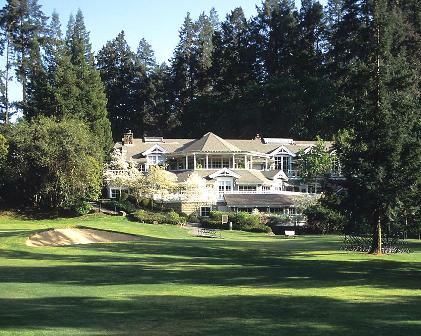 The course first opened for play in 1917 as a 9-hole venue. The original front nine fairways were cut out of tall grass with wild oats as rough and with "oiled sand" greens.  Over the years, it developed into a 3,008-yard layout reminiscent of a classic parkland design. 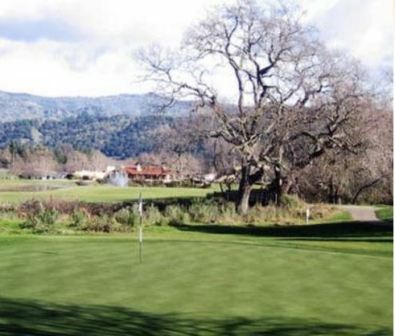 The tees are generally elevated, the fairways are narrow and lined with large oak and redwood trees, and the greens are modest. The back nine was completed in 1990 and designed by Ronald Fream, adding features found on more modern courses. 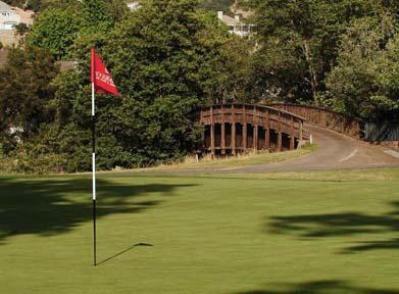 This layout and history enables the golfer to enjoy two distinctly different playing experiences, this nine is 3,140-yard target style layout with rolling fairways and undulating greens. 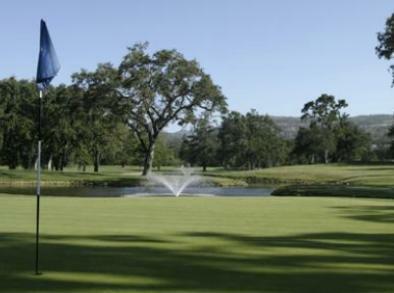 World class scenery and a great course makes a round at Napa Valley Country Club enjoyable. Very underrated, interesting, challenging tract. 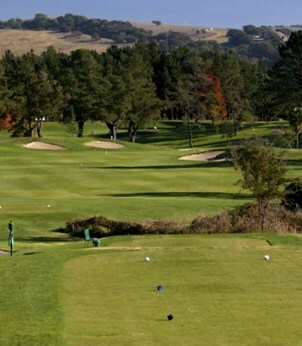 Great private course in wine country.